Style: Black/death/thrash; a mixture best just described as extreme. Continuing with extreme nature of Akrasia, the lyrics also provide a visceral treat as well. “The lyrics are focused on past incidents of akrasia, and the mix of emotions that accompanied them. There’s a lot of darkness, festering resentment, self-loathing, aggression…all that fun stuff” says Amitay. 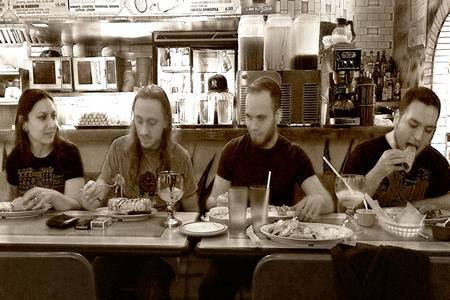 With members involved in multiple bands (Thrawsunblat, Wilderun, and Replacire for starters), the question of Immortal Bird’s full-time status could be called into question. 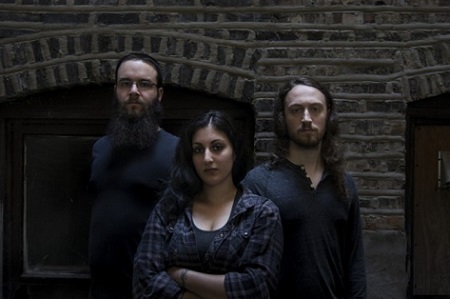 “We’re all in more than one band, but I consider Immortal Bird to be ‘full-fledged” in the sense that there is, at least thus far, consistent writing, rehearsing, and performing. 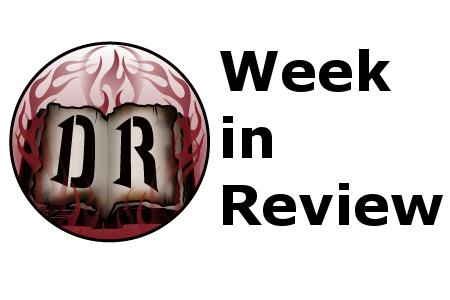 I sort of view side projects as being more focused on sporadic recording and the occasional show, and no one in the band sees Immortal Bird that way. 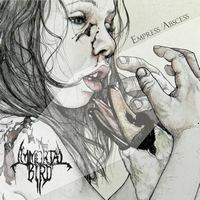 I feel really lucky to have people involved with this group who have the ability and desire to focus a lot of their energy and creativity on Immortal Bird, in addition to their other musical pursuits,” answers Amitay. 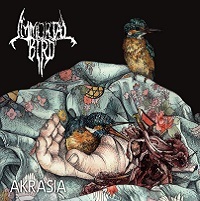 With Akrasia’s release now in the rear-view, what can we look forward to next from Immortal Bird?